Just Harvest’s Fresh Corners program has partnered with the Food Trust to provide the Food Bucks program at select Fresh Corners stores. The Food Bucks program aims to help SNAP shoppers purchase more fresh produce by providing coupons and incentives for SNAP purchases. 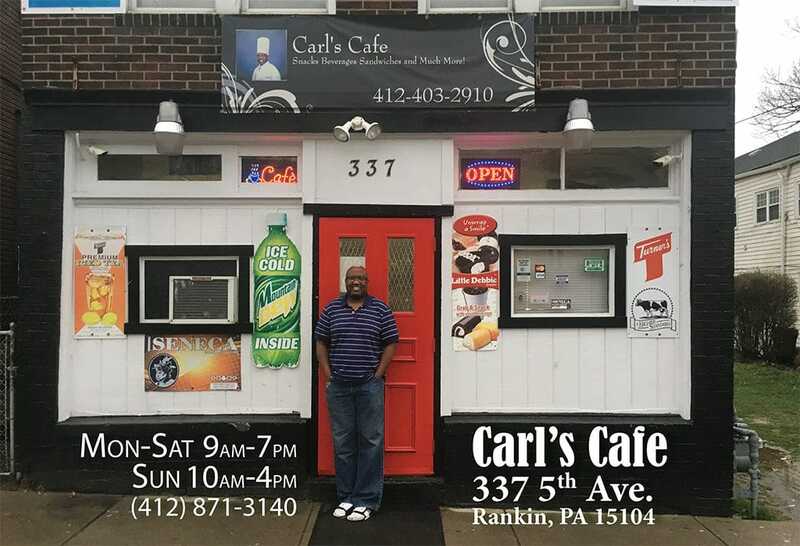 The first Fresh Corners store to accept Food Bucks was Carl’s Cafe in Rankin back in January. 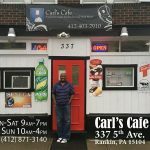 For every $2 a customers spends in SNAP at Carl’s Cafe they receive a $1 Food Buck that they can redeem for fresh produce at the store. Through this program, Carl has been able to carry a wider range of fresh fruits and vegetables. Shoppers in Rankin have so far redeemed over $1,100 in Food Bucks at his store, helping families stretch their SNAP buying power. 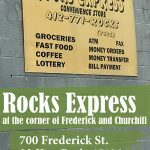 Due to the success of the Food Bucks program in Rankin, the program is now expanding into other Fresh Corners stores. 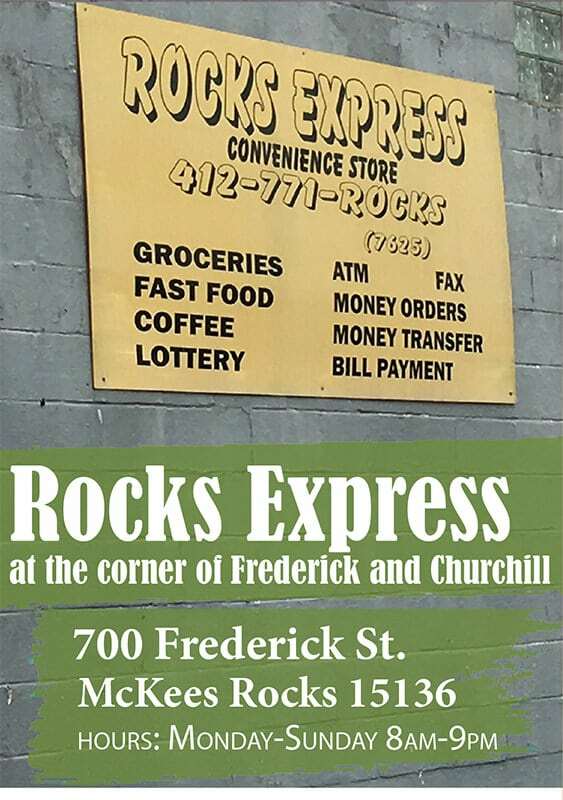 On July 16th Rocks Express in McKees Rocks started its own Food Bucks program. At this store, for every SNAP purchase a customer makes they receive a $2 Food Buck to purchase fresh produce. Please come and support fresh produce in these communities while also taking advantage of this great new program! Kristen first joined the Just Harvest team as a greeter at our Bedford free tax assistance site in the spring of 2014. Now she continues her work with Just Harvest in her new role as a community organizing intern for the 2014-15 academic year.